Partners - Analysts, Events & Media So that it can provide the best, most complete service to its clients, P.A.ID Strategies has sought out trusted partners and analysts that complement its existing knowledge base and network of contacts. The below companies have a similar ethos to P.A.ID Strategies and strive to provide detailed and valuable insight into their respective markets. 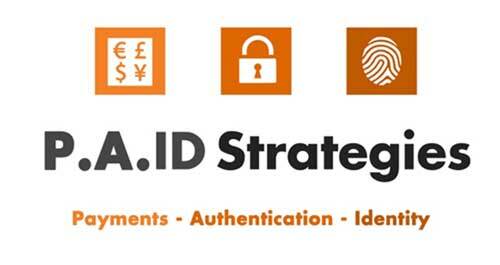 P.A.ID Strategies works closely with industry events and media partners that provide leading insight, messaging and communication relating to shared focus and market coverage. Please contact us or click on the accompanying links if you wish for any further information on how you can attend and/or participate in these events. Smart Security Week is a global forum gathering yearly 800+ digital innovators around the latest trusted technologies for the consumers, businesses and citizens. 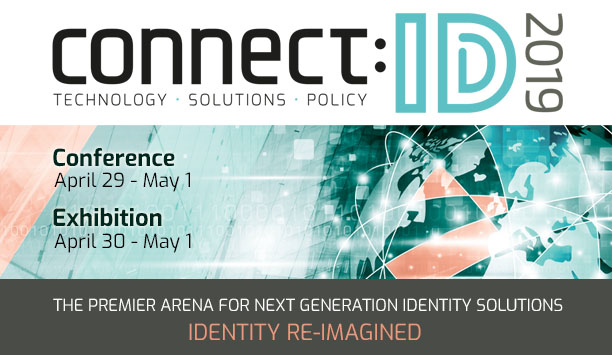 Smart Security Week also includes a demo space and multiple live activities to foster exchanges, learning, networking and innovation development opportunities between security professionals and vertical industries from 60 countries in attendance. 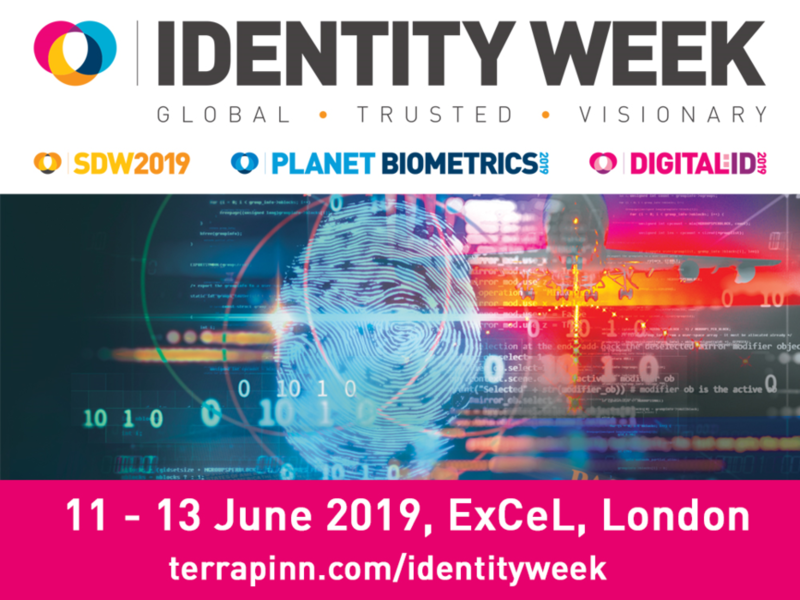 IoT Payments World is a two-day conference exploring the opportunities and challenges of embedding payment services in billion connected “things”. 40 speakers will address the latest innovations, case studies and market developments at the intersection of digital payments, IoT and mobile technologies. At stake: providing the customer a truly seamless, secure payment experience in Wearables, Home Appliances, Retail, Connected Car and Smart Cities scenarios. IoT Payments World aims to gather 150 attendees from Paytech and IoT industry as well as the multiple Verticals implementing IoT payments. 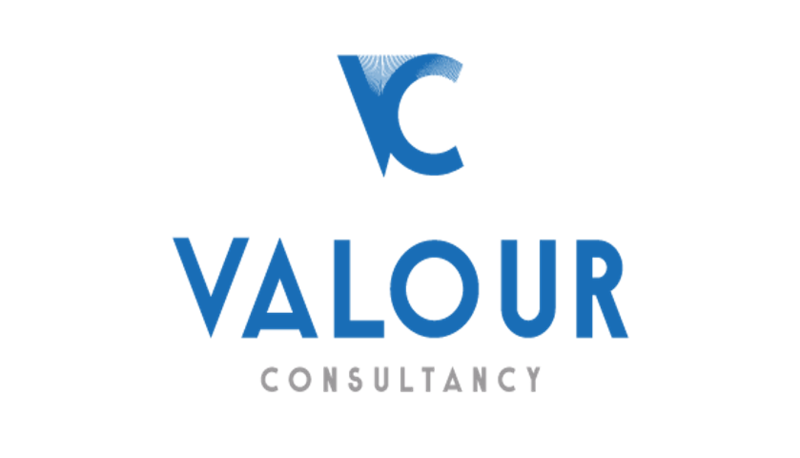 Valour Consultancy is a provider of high-quality market intelligence and consultancy services. In addition to offering off-the-shelf reports that can be semi-customised when taking advantage of its participant program, it frequently carries out custom work in a variety of sectors.